The authority of the state of Goiás, Brazil, has awarded a contract to Sepura and Teltronic for the supply of TETRA radios to its local police forces. This will consist of a fleet of more than 2,000 SC21 TETRA hand-portable radios, together with additional radios from the Hytera range. 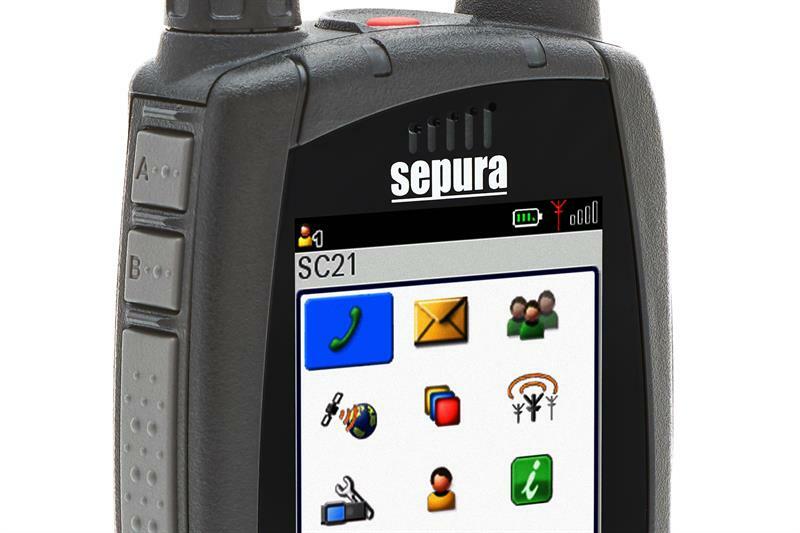 The SC21 radios are compact, have water porting technology for use in extended rain and are fully backwards compatible with Sepura’s RAC and sRAC accessories, allowing reuse of previously purchased accessories.